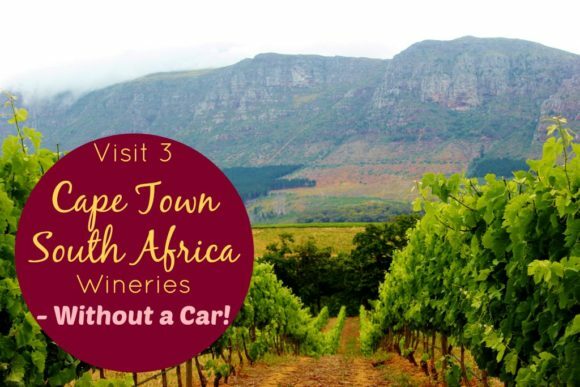 In the enormous country of South Africa, we’ve only been to one tiny part of it: Cape Town. 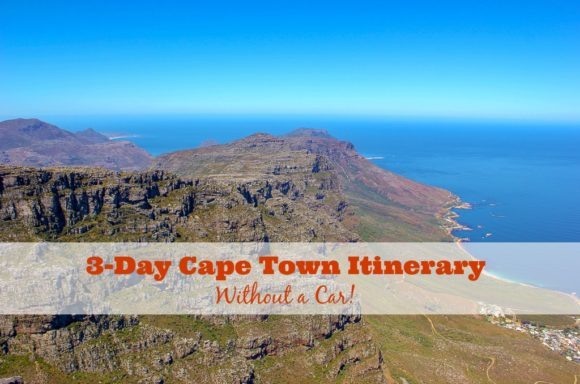 But, there is a lot to see in Cape Town and we did it all without a car. 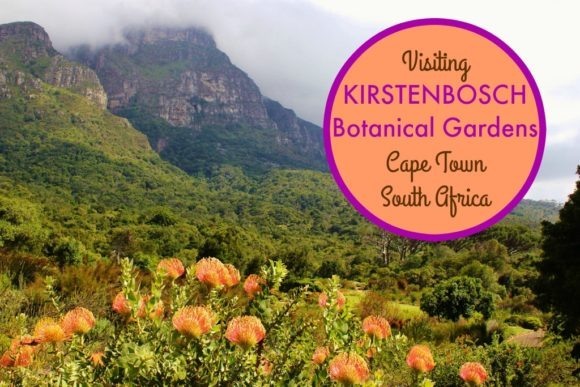 We were amazed at the vibrant and colorful city and astounded by the abundant in nature. 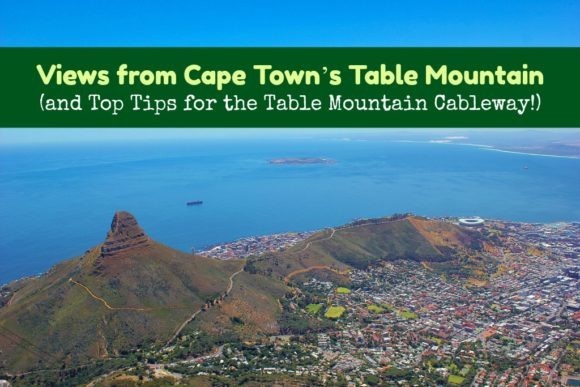 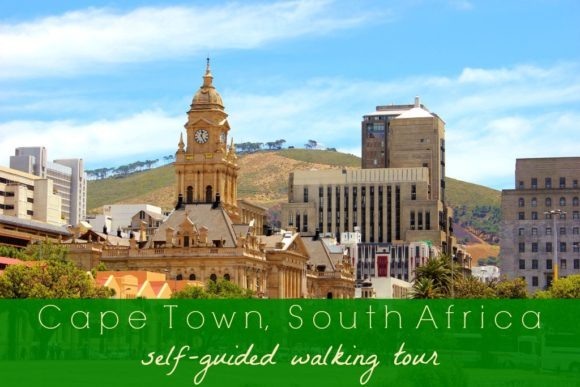 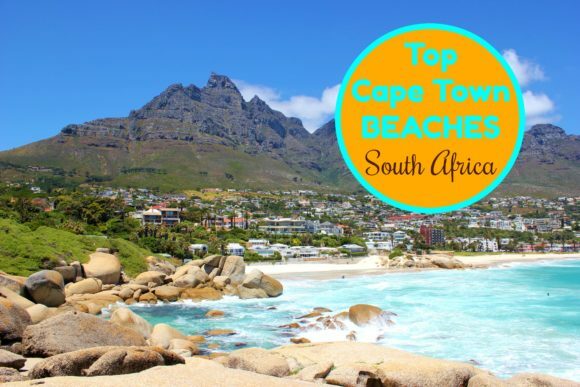 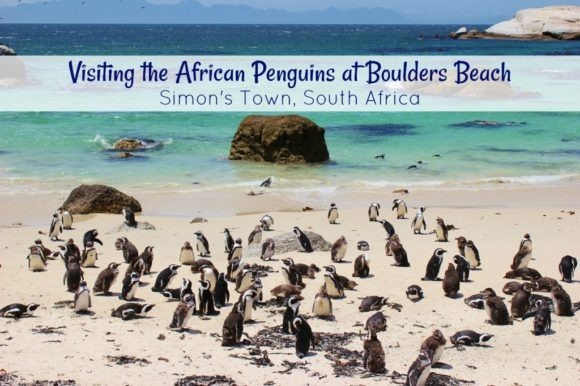 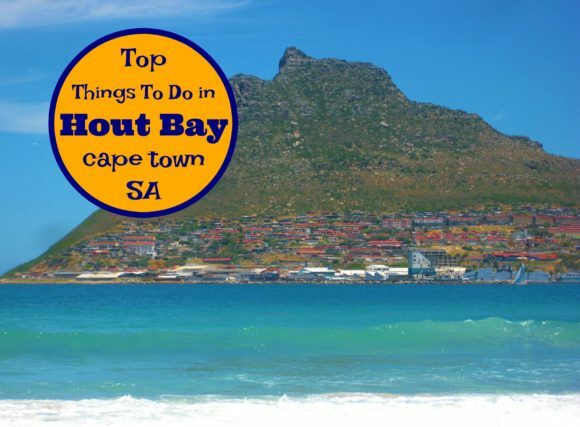 We explored the city center on foot, took buses to the beaches (Camps Bay and Hout Bay), rode the cable car to the top of Table Mountain, jumped on a train to see the penguins at Simons Town and winery-hopped using the Cape Town Hop-On Hop-Off tour bus. 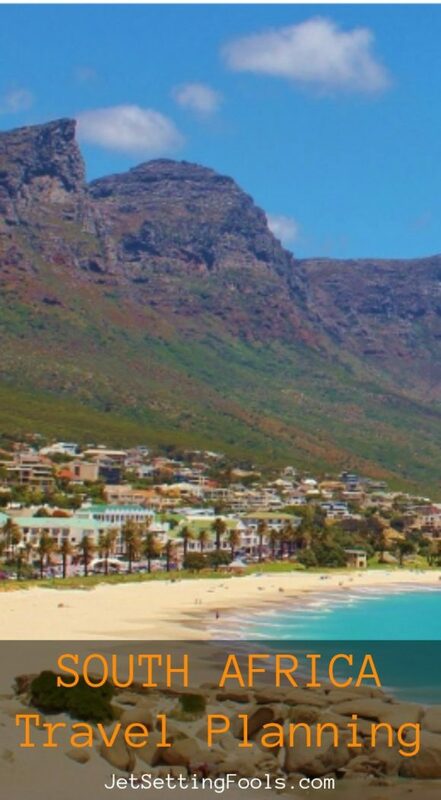 Language: There are 11 official languages in South Africa, including English.